Allied Foodservice Equipment Sdn Bhd - We specialize in design & build commercial kitchen equipments, stainless steel fabrications, refrigerators and cold rooms. 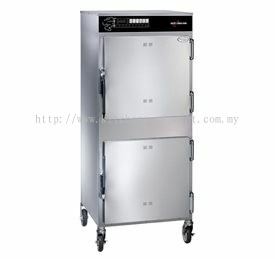 998 Toa Payoh North #02-20/23 Toa Payoh Industrial Estate, Singapore 318993. 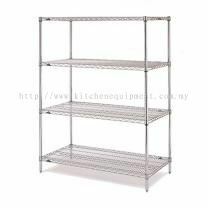 Lot 43A-1, 1st Floor, Block D, Bundusan Commercial Centre, Jalan Bundusan, 88300 Penampang, Kota Kinabalu, Sabah, Malaysia. 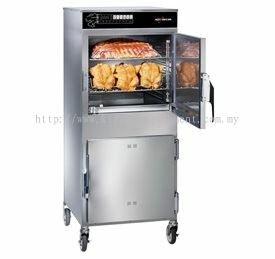 Bangunan DAR Dafinah Spg 68 Lot 65847, Jalan Batu Bersurat, Bandar Seri Begawan, Negara Brunei Darussalam. 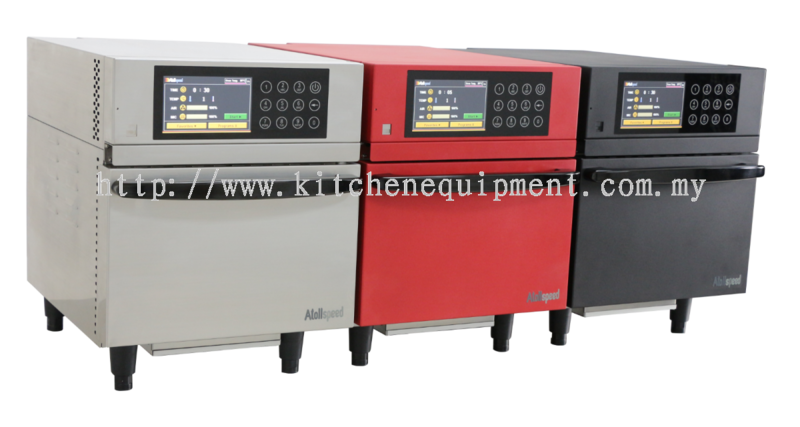 Allied Foodservice Equipment Sdn Bhd Updated Company Profile — Home Banner. 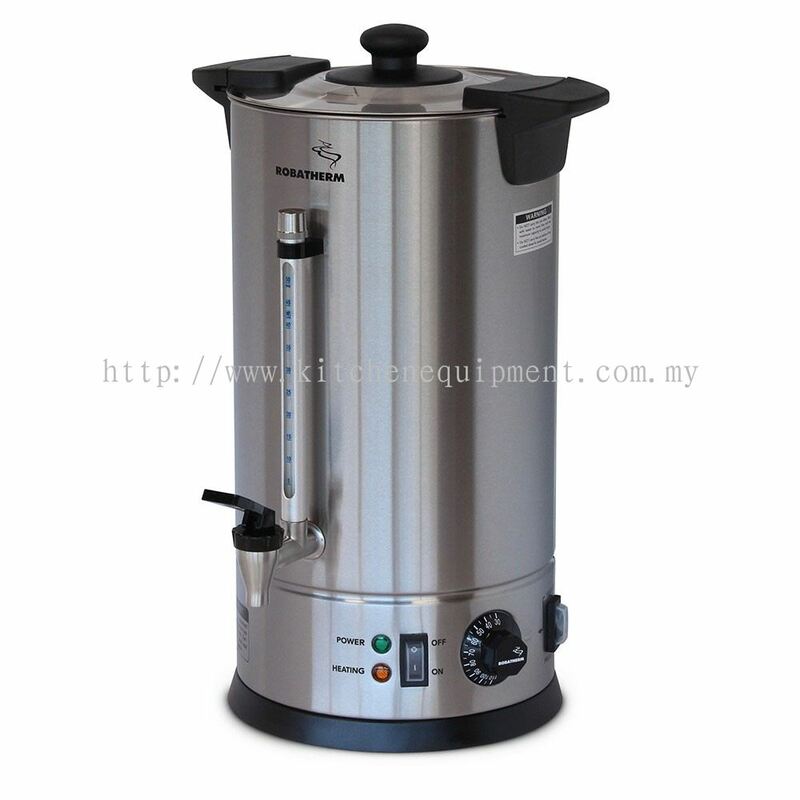 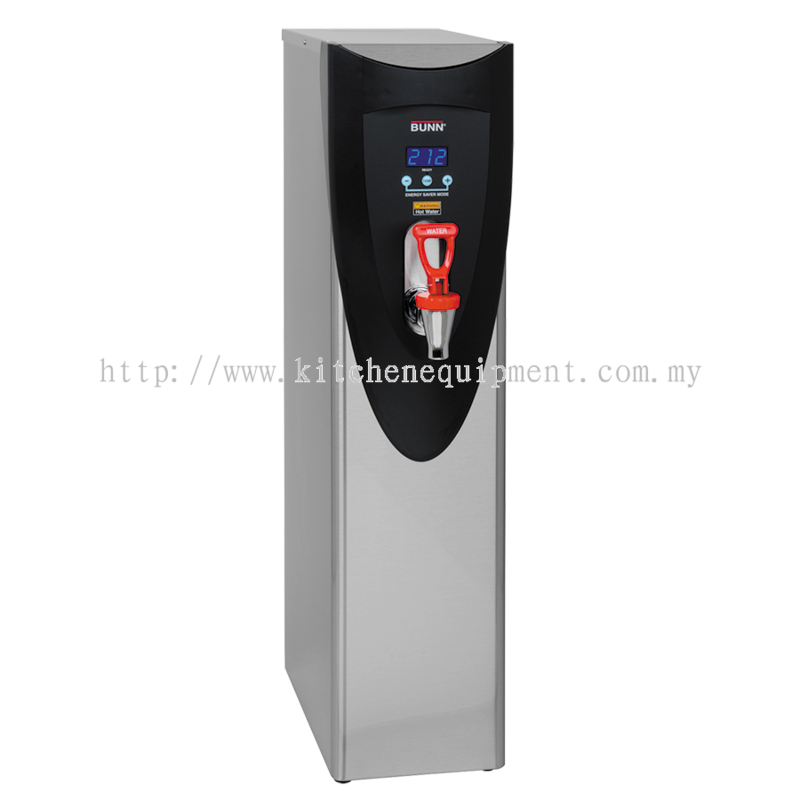 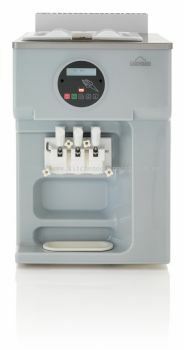 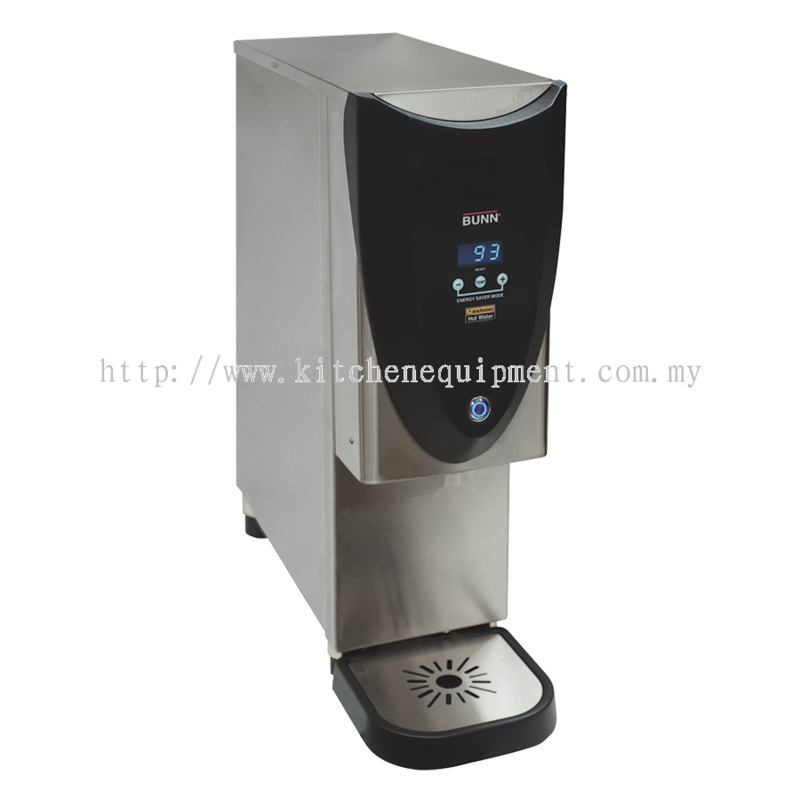 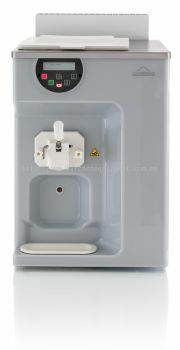 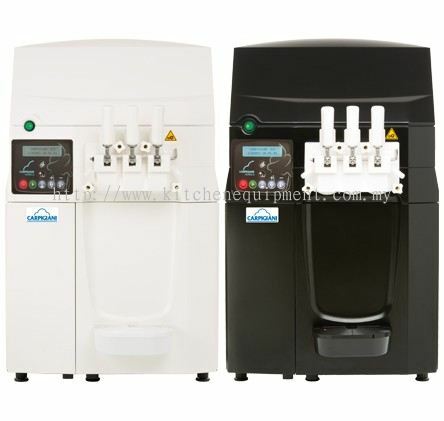 Allied Foodservice Equipment Sdn Bhd added 3 new products in Water Boiler Category. 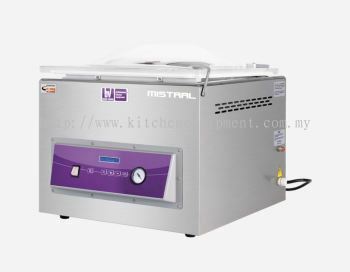 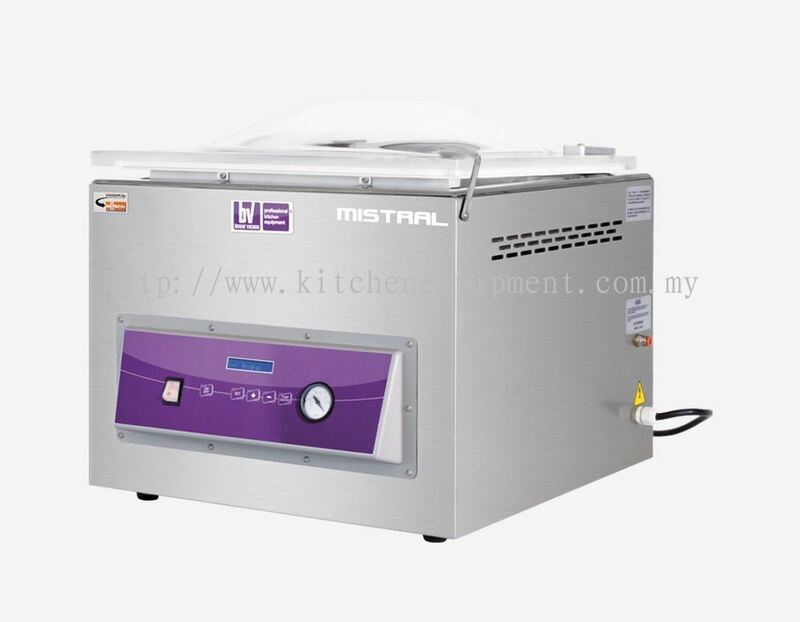 Allied Foodservice Equipment Sdn Bhd added new product in Vacuum Packing Machine - Besser Mistral Category. 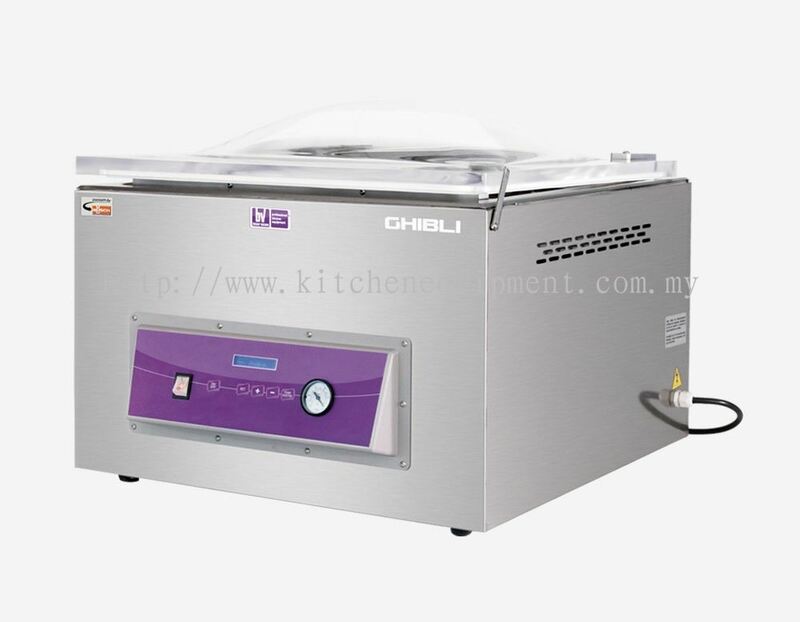 Allied Foodservice Equipment Sdn Bhd added new product in Vacuum Packing Machine - Besser Ghibli Category. 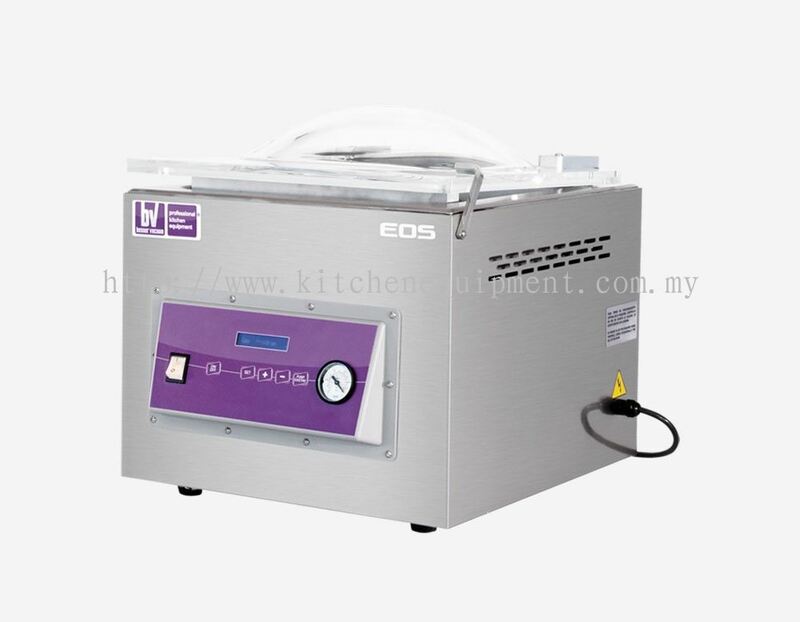 Allied Foodservice Equipment Sdn Bhd added new product in Vacuum Packing Machine - Besser EOS Category. 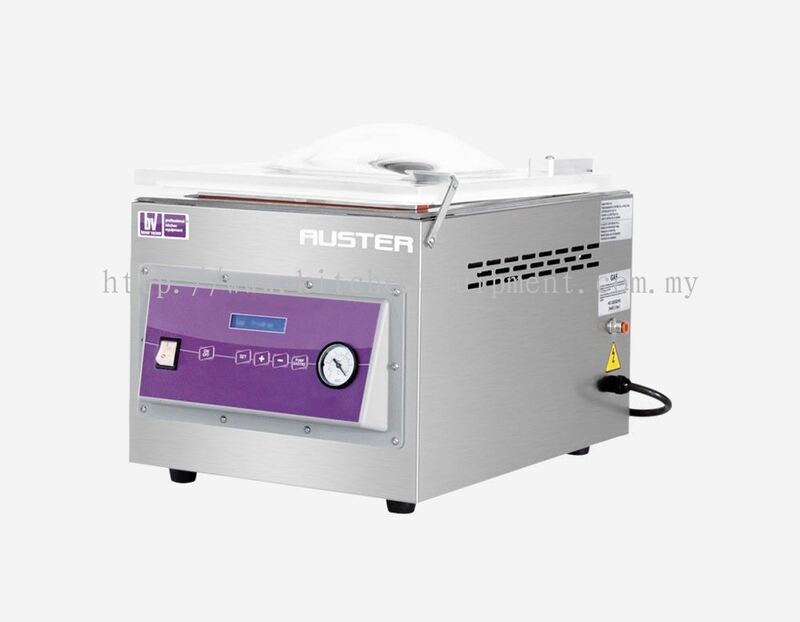 Allied Foodservice Equipment Sdn Bhd added new product in Vacuum Packing Machine - Besser Auster Category. 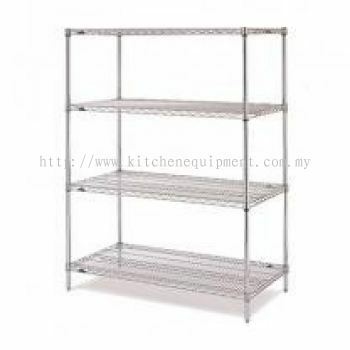 Allied Foodservice Equipment Sdn Bhd added new product in Storage Shelving Category. 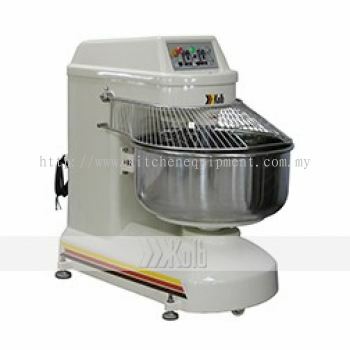 Allied Foodservice Equipment Sdn Bhd added new product in Spiral Mixer Category. 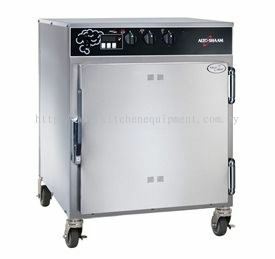 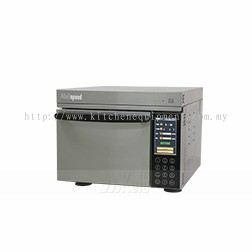 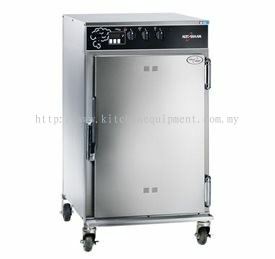 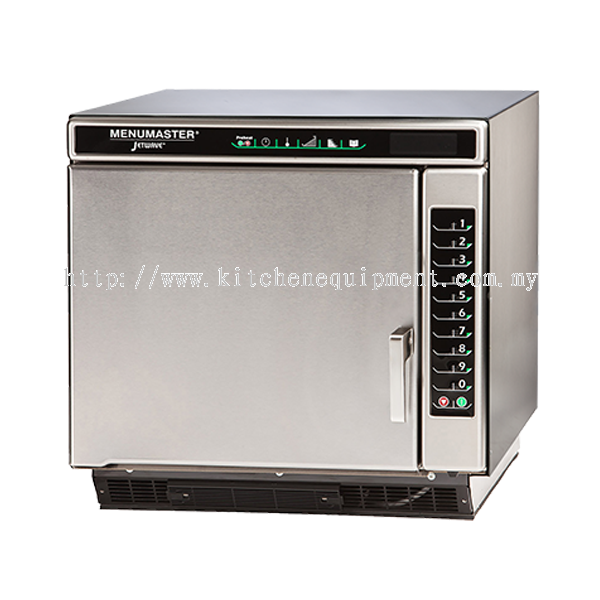 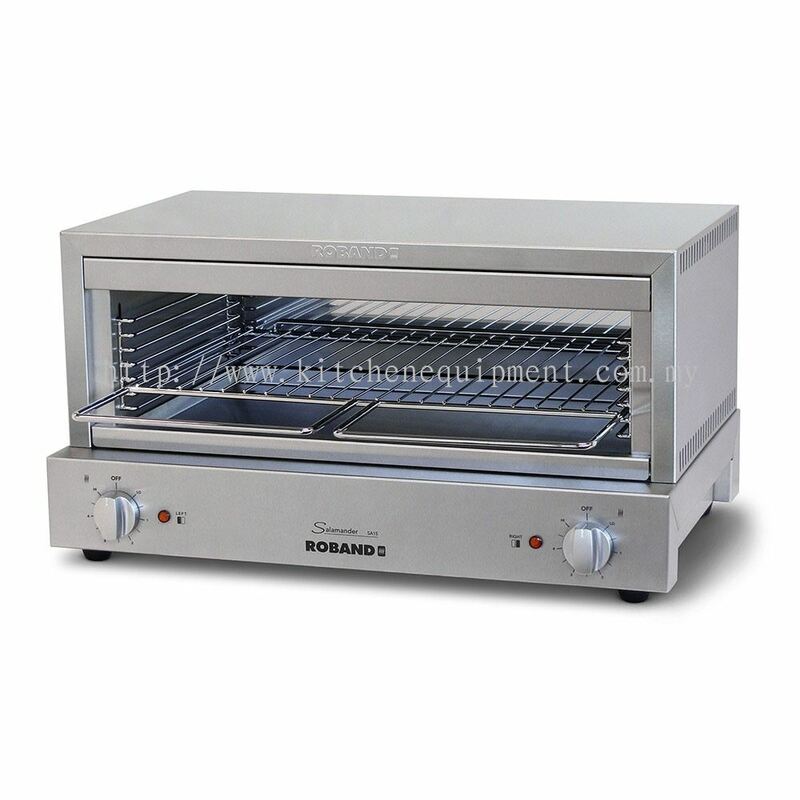 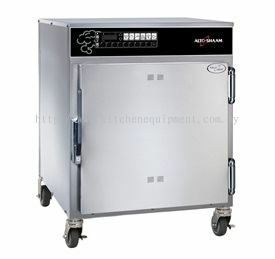 Allied Foodservice Equipment Sdn Bhd added 2 new products in Speed Oven - Menumaster Category. Allied Foodservice Equipment Sdn Bhd added new product in Speed Oven - Kolb Category. 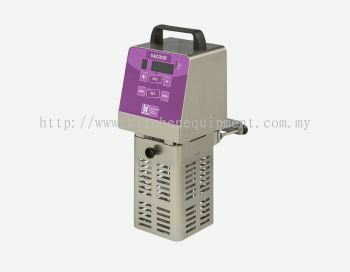 Allied Foodservice Equipment Sdn Bhd added new product in Sous Vide Cooker Category. 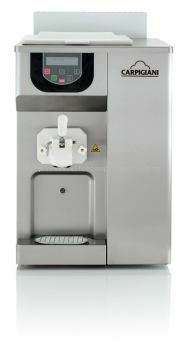 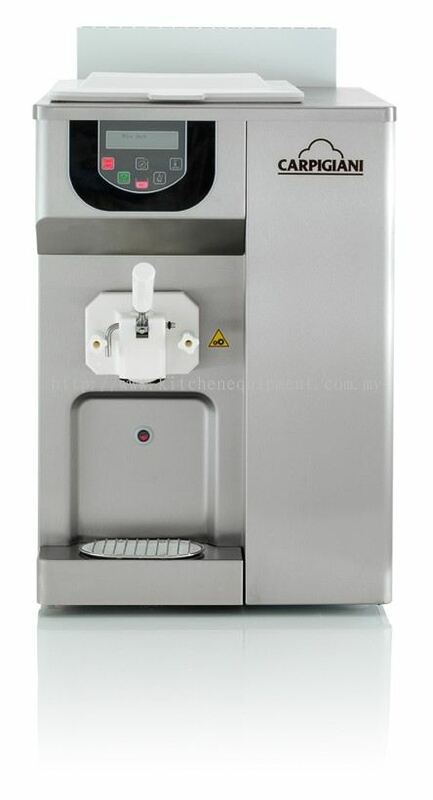 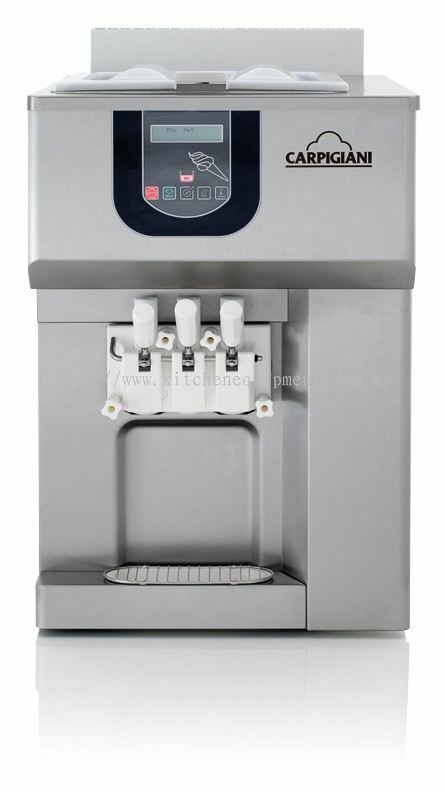 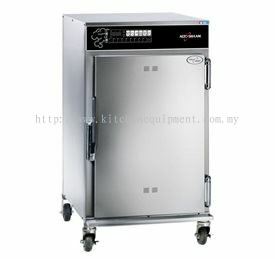 Allied Foodservice Equipment Sdn Bhd added 8 new products in Soft Serve Ice Cream Machine Category. Allied Foodservice Equipment Sdn Bhd added 7 new products in Smoker Oven Category. 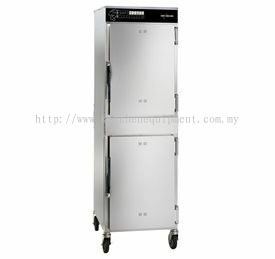 Allied Foodservice Equipment Sdn Bhd added new product in Salamander Category.